At All About Hair, we have been in business for over 30 years. In that time we have managed to do several things very well. We have stayed current on trends in hair style, we have a long running staff with little turnover, and we have kept our prices affordable. It is for these reasons that we are able to provide a variety of services for all of our customers in Regina, Saskatchewan. Ask around and you will hear that we have a stellar reputation amongst our current customers. 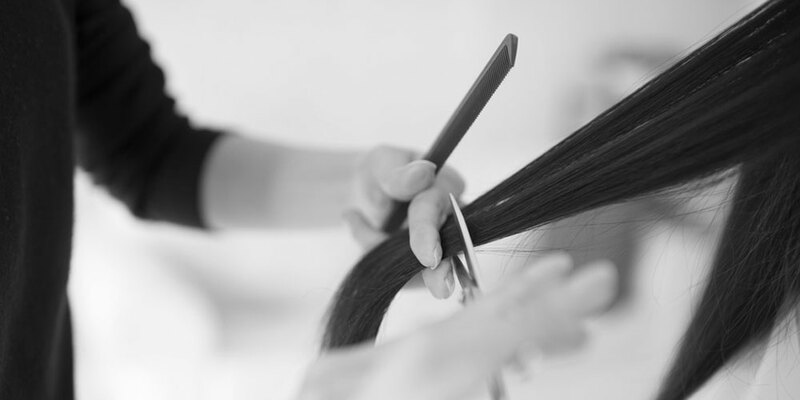 We cut and style hair for the whole family at our beauty salon. 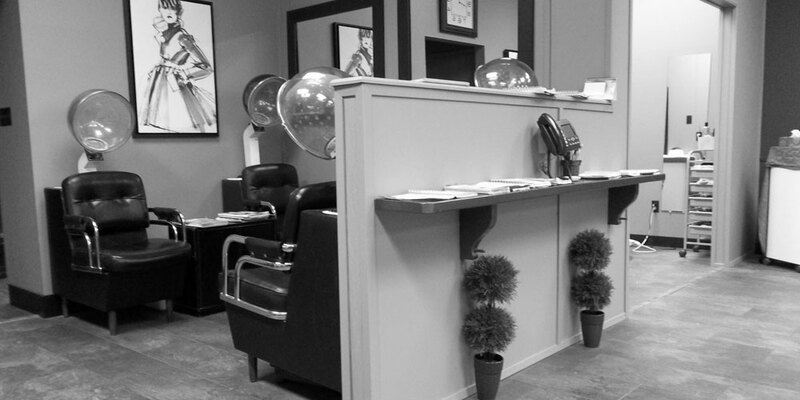 We offer haircuts for women, men, and children with an eye for style and a commitment to personalize our services. These services include colours, perms, roller sets, eye brow waxes, facial waxes, and specialty colours. 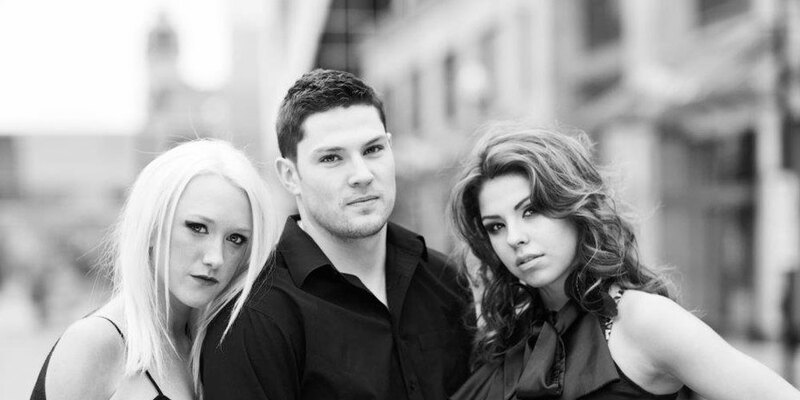 Experience top notch service by our professional hair stylists by calling for an appointment today.